A Canton resident since youth, Michael got his start in the electronics industry 15 years ago selling TV’s at the local Walmart while attending Cherokee High School. Soon after, he moved up to commission sales at Circuit City and Hifi Buys. 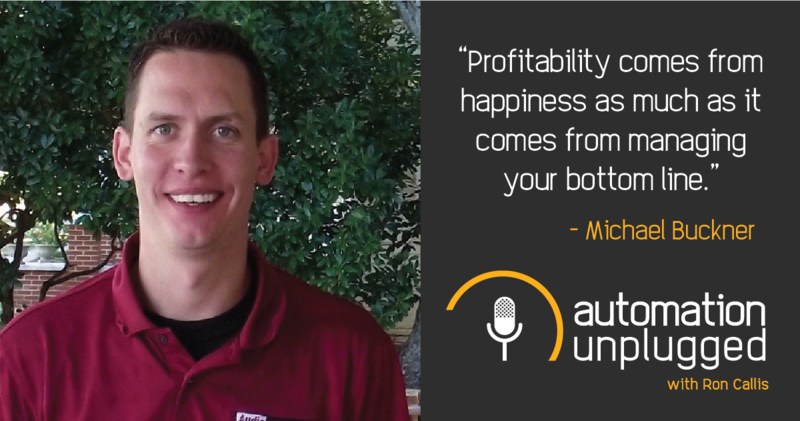 After graduating college, he became a regional trainer for Pioneer Electronics, traveling the country to share his knowledge of consumer electronics. After a few years of traveling, in 2006, Audio Intersection was created to bring the knowledge back home, and help local clients make better electronics purchasing decisions. He hasn’t slowed down since. Michael is a certified Control4 programmer.